When you join GRAFFITI you join a tradition of latest, updated, industrial grade training methodology. You join an institute which treats students as extended family., You join a culture of dedicated faculties and management who encourages hard work, nurtures talent, boosts cretivity and brings forth the best of opportunity for students. 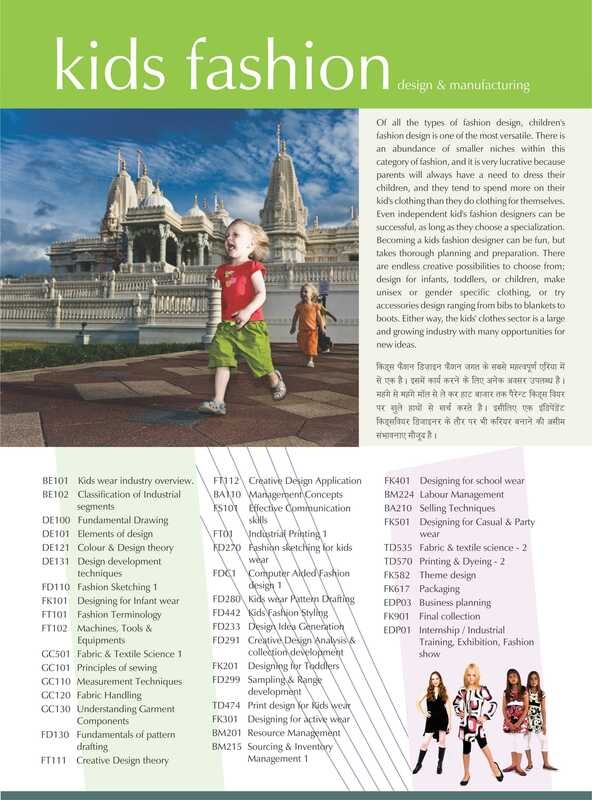 You surely benefit by our 25 years of experience in design education. Your life changes when you join Graffiti. You starts exploring your self and that reflects in your design. Originality, innovative & research oriented approach, fun in a congenial learning environment & proud of being acknowledged by others for your own creations. You will love it. Welcome to GRAFFITI - Central India's most student friendly design college. 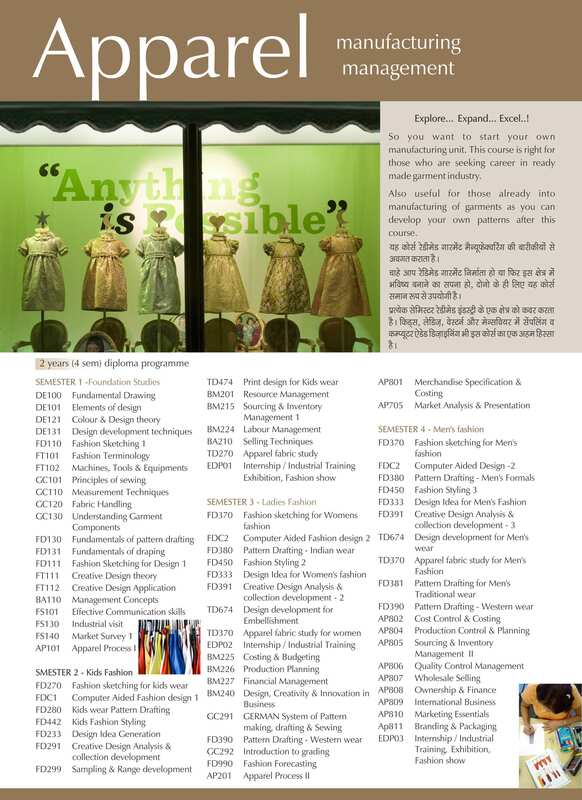 "We are a dynamic design institute with a rich history and we specialize in an education based around "the business of fashion. 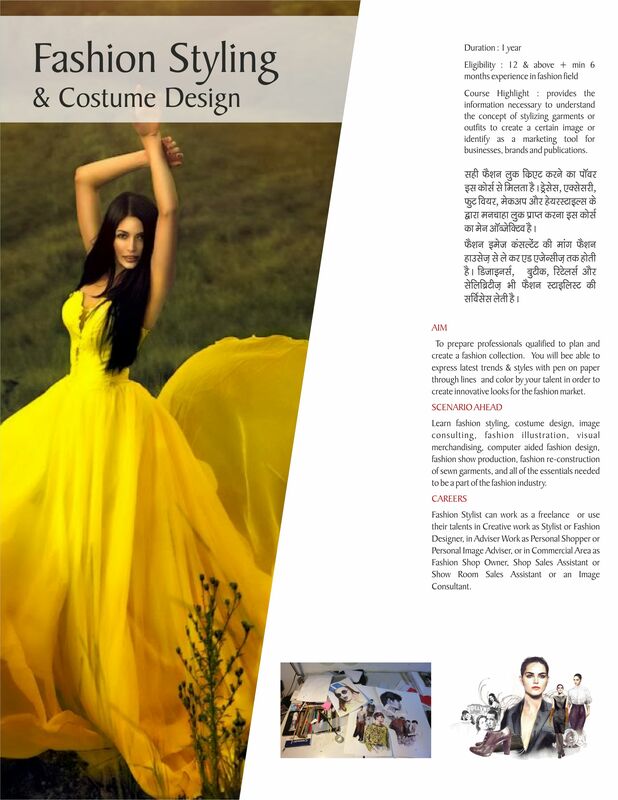 "Make no mistake - fashion is a very serious business and one that is becoming increasingly competitive. Another principle GRAFFITI is dedicated to, is an environment built on personal relationships and support - between and among students, administration and faculty. GRAFFITI is a truly special place. 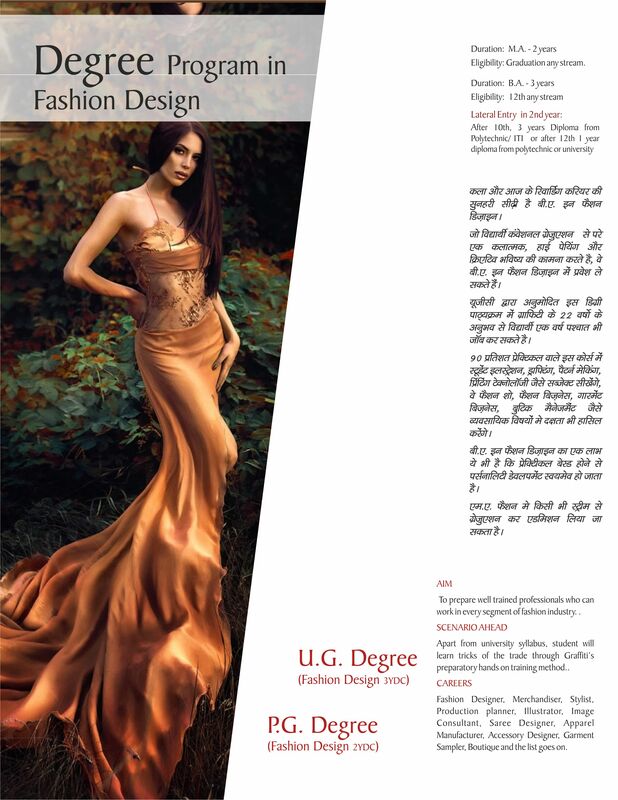 What makes us unique is our focus on the fashion industry in its various faces: retailing, buying, management, product development, marketing, visual merchandising, publications, and cosmetics - what makes us the right choice is the guarantee of an education that will distinguish you in the real world. 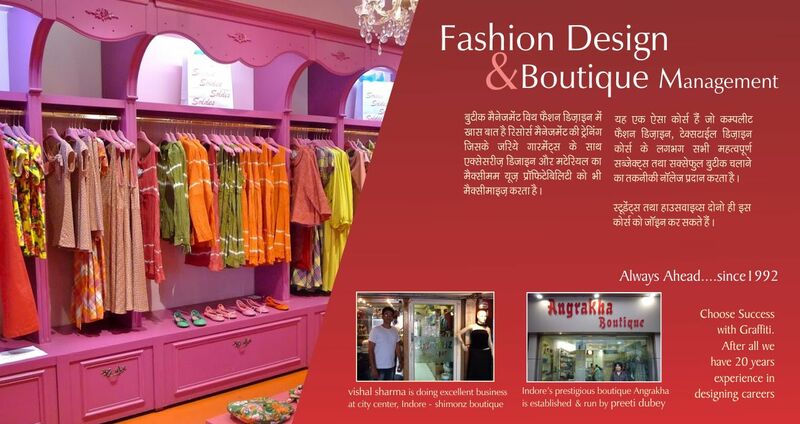 Mrs. Rachana Bhargava Rishi amassed a hoard of knowledge about rich textile heritage of India. Her work on worli prints was featured on FTV in 2002. 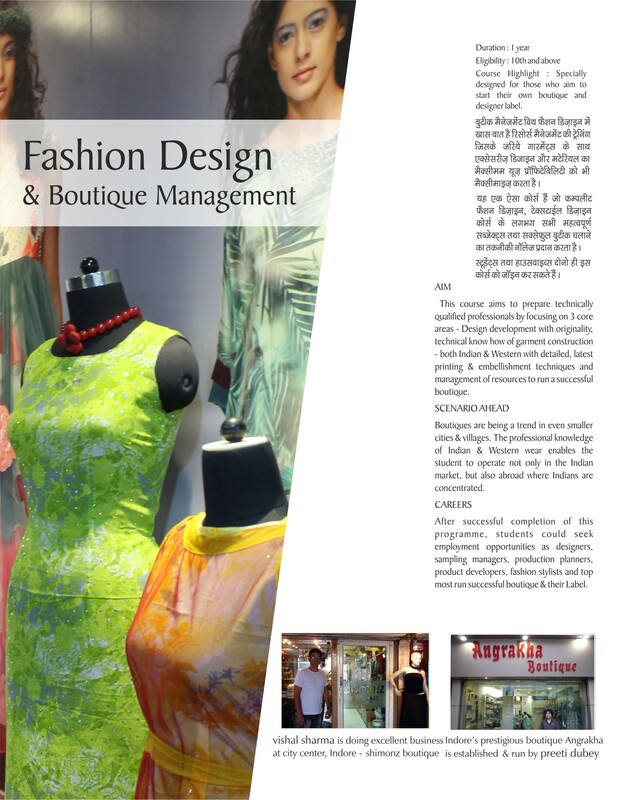 Being a crusader of originality in work of every designer, she imbibes the same philosophy in her students. For past 25 years, her work constantly being recognised internationally resulting foreign students studying in Graffiti and Graffiti students being accepted world over. Because of her design knowledge, her congeniality and her helping personality, two generations of same family graduated from graffiti. Wouldn't YOU like to be a part of this historical institute? 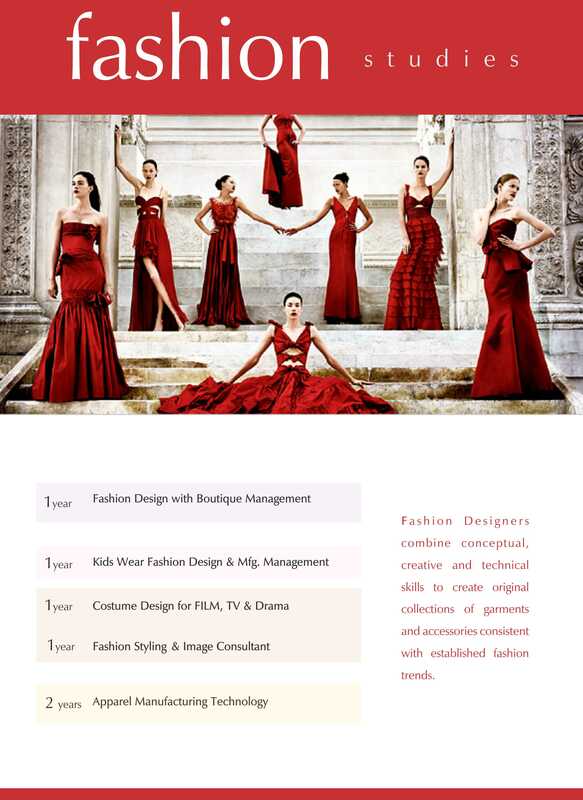 Fashion designers combine conceptual, creative & technical skills to create original collections of gareents and accessories consistent with established fashion treands. Graffiti offers each year with a specialisation. 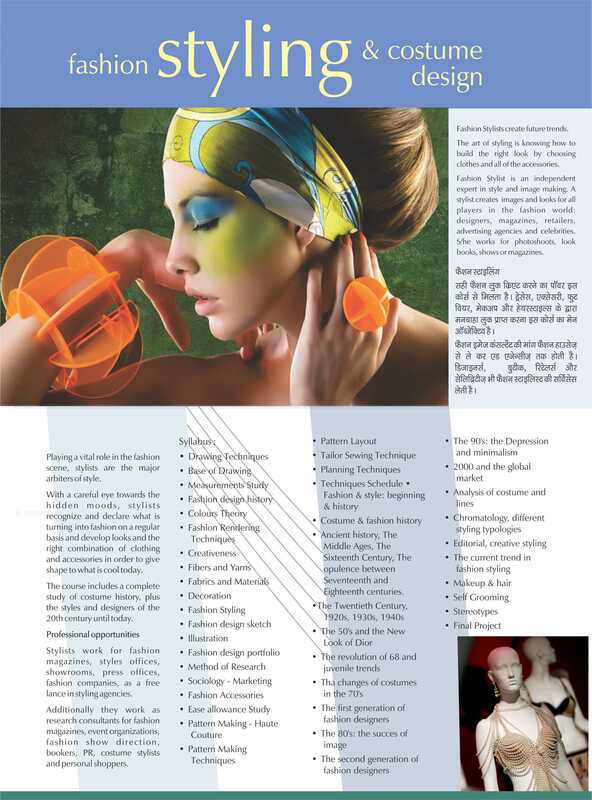 You can opt from 1, 2 & 3 years study programmes in Fashion Design & Technology. Interior desginers are concerned with the functiona & quality of Interior Spaces. They Plan & design Interiors by recognizing responsibility for the quality of the environment & nees of a broad spectrum of societies & cultures. Choose from 1, 2 & 3 years study programmes in Interior. Your flair for painting, your keen eye for design and your good asthetic sense will develop in this highly creative programme. FINE ARTS certification is awarded by RMTVV, M.P You can choose from 1 month exploratory programme or 3 months short course or opt for 1 year Certificate or 1 year Diploma in fine Arts. 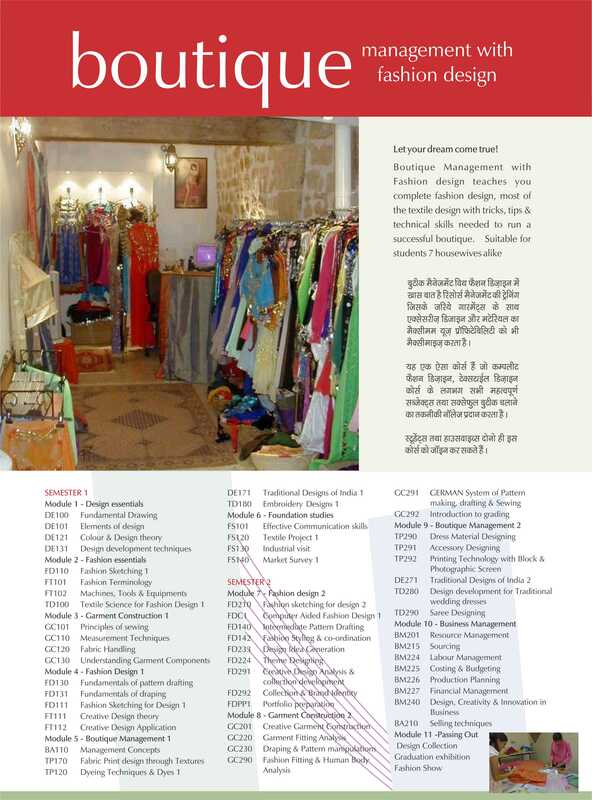 Gives you power to start your business in various textile related product design & trading. Merchandising set the mood & charecter if your business. It attracts the attention of customers to the store and helps to boost the retail sales. Graffiti has specialisation in each year. Even if you have completed degree or diploma from other institutions, you can join us for advanced, more crisp and industry oriented skil development programmes. UG & PG - Fashion Tech. Though we are shy of boasting our achievements, talent of our students is recognised by leading publications from time to time. Short Course in Painting, Sketching & portrait making for Kids, Housewives, students & Professional is starting from April 1. every monday new batch. New Batches starting from 10th April 2017. Counseliing for 12th appeared stundets started. for more info visit us. 4-4-16 : Interviews for Marks & Spencer Scheduled on 15-16 April 2016. Campus Drive by Tommy Hilfiger for their stores in Indore and other cities on 29/05/2015.